Bipolar disorder, or manic-depressive illness, is a brain disorder that causes unusual shifts in mood, energy, activity levels, and the ability to carry out day-to-day tasks. Symptoms are severe and can result in damaged relationships, poor job or school performance, and even suicide. Most scientists studying the possible causes of bipolar disorder agree that different genes and environmental factors are likely involved. Some imaging studies show how the brains of people with bipolar disorder differ from the brains of healthy people. One MRI study found that the brain’s prefrontal cortex (the part of the brain involved in executive functions) in adults with bipolar disorder tends to be smaller and function less well compared to adults who don’t have the disorder. This structure and its connections to other parts of the brain mature during adolescence, suggesting that abnormal development of this brain circuit may be why the disorder tends to emerge during the teen years. Pinpointing brain changes in youth may foster early detection. The Juvenile Bipolar Research Foundation (http://www.jbrf.org/) is a nonprofit organization that promotes and supports scientific research focused on the cause of and treatments for bipolar disorder in children. Its goal is to meet the need for the early identification of bipolar disorder in children. Early diagnosis is important, because treatment with stimulant or anti-depressant medication due to misdiagnosis can worsen the condition. 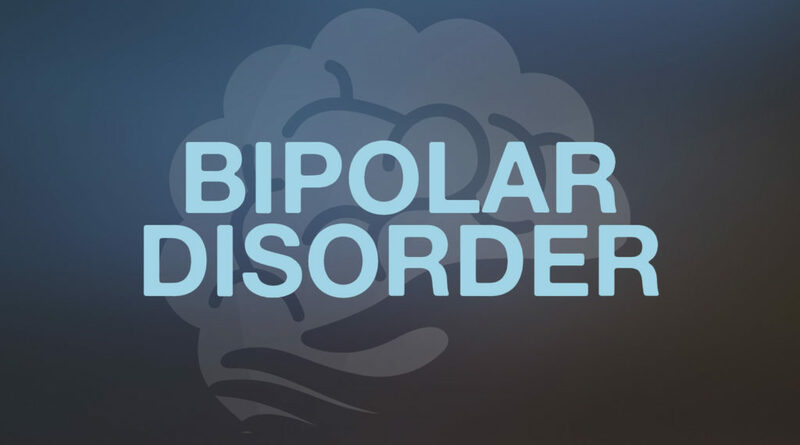 The International Bipolar Foundation (www.internationalbipolarfoundation.org) is a not-for-profit organization whose goal is to eliminate bipolar disorder through the advancement of research; promoting care and support services; and erasing the stigma associated with the disorder through public education. The mission of the not-for-profit Depression and Bipolar Support Alliance (www.dbsalliance.org) is to provide hope, help, and support to improve the lives of people living with mood disorder through peer-based, recovery-oriented, empowering services and resources. Founded in 1985, the DBSA answers more than 3,000 calls per month on its toll-free information and referral line and each month distributes nearly 20,000 educational materials free of charge to anyone requesting information about mood disorders.